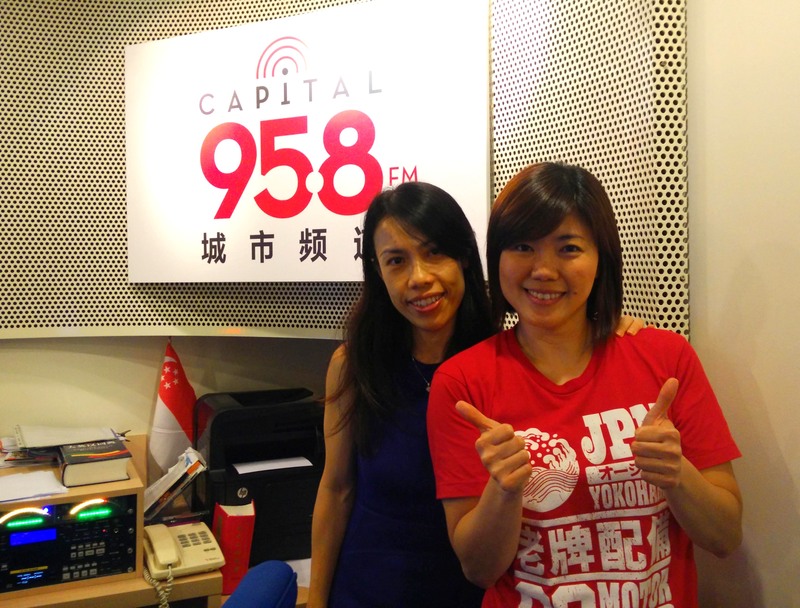 Dr Jovina See speaks on national radio about Diabetic Eye Disease. 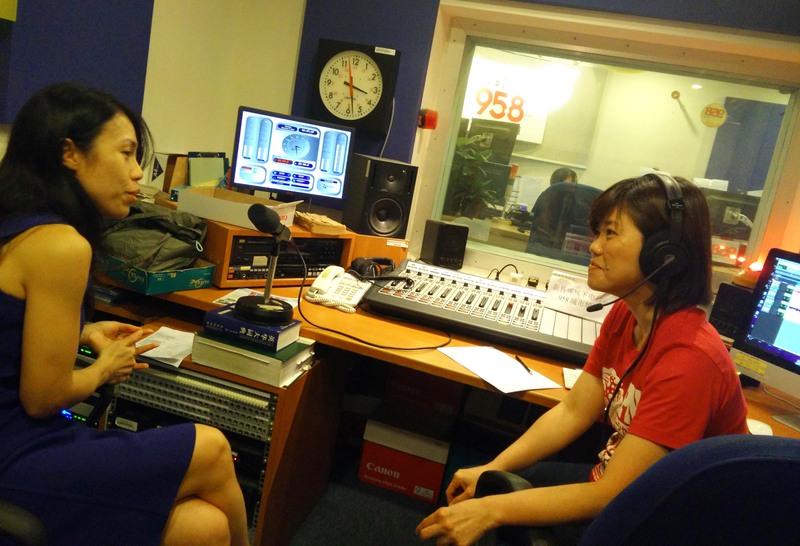 Dr Jovina See was interviewed on Chinese radio station FM 95.8. The session was aired this morning. She spoke about how diabetes can affect the eyes. Diabetes can cause dry eyes, early cataract and glaucoma. More importantly, it can also lead to leaky blood vessels in the retina. The leakage of blood and lipids in the retina can cause blindness. It is very important to get your eyes screened regularly if you have diabetes. Early detection and treatment can prevent poor vision. Click this link to learn more: Diabetic Eye Disease.